A new report on drone strikes in Pakistan argues they have a devastating effect on local peoples' lives. But some Pakistan experts say they don’t find the report reliable. 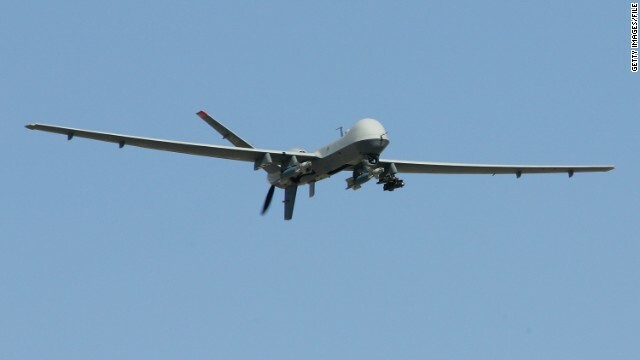 (CNN) – A new report this week on the effect of drone strikes in Pakistan has only raised new questions. The report features rare dramatic interviews with citizens of Pakistan’s tribal areas, the focus of the secret, yet not-so-secret, U.S. drone program. Like Farhim Qureshi, who was 14 when he was caught in a drone strike in 2009. However, some Pakistan experts say the report, written by researchers at Stanford University and New York University schools of law, is not reliable. Pir Shah is a Pakistani journalist who grew up in the tribal areas. [2:26] "I know a lot of people living in the tribal areas who think that drones are the only weapons available to kill Al Qaeda and its affiliated groups." He says the researchers relied too much on anti-drone advocates for their report and says they didn’t get a reliable picture of a complicated place.